In an over one-minute long video message, the Prime Minister shared his thoughts on the Sikh Guru and urged all to imbibe his teachings. NEW DELHI: Prime Minister Narendra Modi extended his greetings to the nation on the occasion of Guru Nanak Jayanti on Saturday, and recalled the life path and teachings of the Sikh Guru. 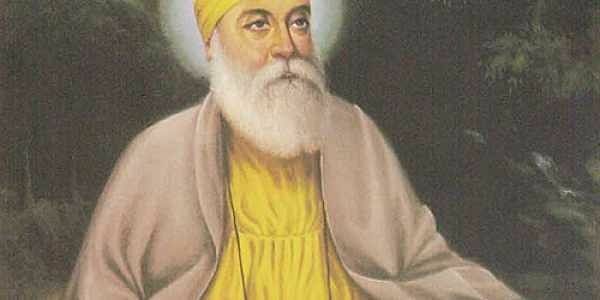 “On Guru Nanak Jayanti we bow to the venerable Sri Guru Nanak Dev Ji and recall his noble thoughts,” Modi wrote on Twitter. “He cared for the welfare of all mankind and considered all castes the same. He stressed on women empowerment and respect for women,” Modi said. President Ram Nath Kovind also greeted the nation and urged all to follow the steps of the Sikh Guru.